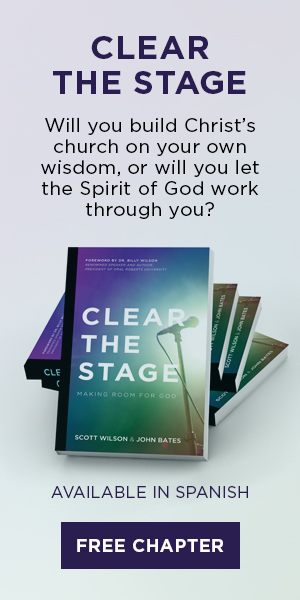 For a healthy family now and in the future, get this devotional and see how each member of your household can participate in the spiritual growth of your home. 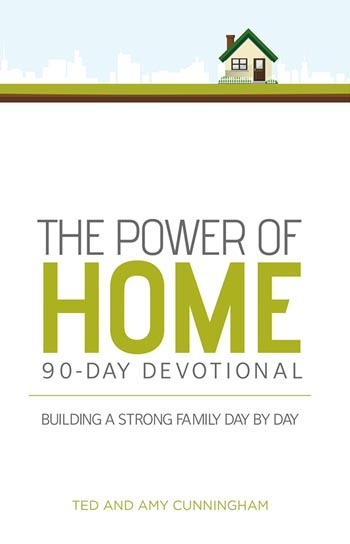 Pair with The Power of Home by Ted Cunningham for more in-depth study on your family's spiritual development. Ted & Amy Cunningham founded Woodland Hills Family Church in Branson, Missouri, in 2002. They met at Liberty University in 1995 and married the next year. They live in Branson with their two children, Corynn and Carson. Ted and Amy are coauthors of Around the Family Table. Ted is the author of The Power of Home, Fun Loving You, and Trophy Child and the coauthor of four books with Dr. Gary Smalley.